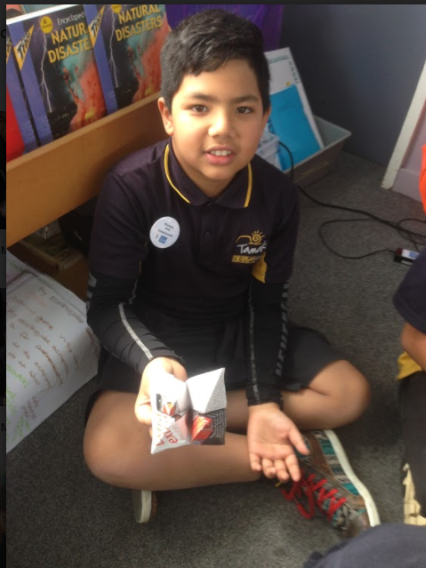 My name is Carys and I am from Wainui Beach School.I loved this blog post. Personally I am quite a crafty person and I love making chatterboxes so I loved this post. The way you wrote this blog post was very clear which really appealed to me as a reader. In the end it seems as though it was a nice and fun experience. Keep up the good world. Thank you Carys I like that you like my post . How about you send me your blog link so I can see your posts.